I remember when a friend told me I needed to check out an upcoming show here in Missoula, Montana. Lots of people will suggest you go to shows, but there was something urgent in his voice. Like… “you really need to go to this show”. That show was for Bully. I was unfamiliar with the band, but decided to go. And, I was NOT let down. I was blown away on multiple levels. You could really tell that this band is going places and for well deserved reasons. I first talked about them on the site about 2 years ago here. Since then, the boards and gear has evolved. 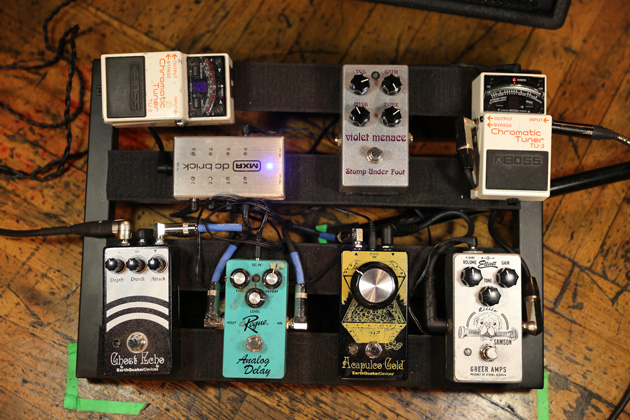 I was really excited to see them on a recent episode of Premiere Guitar’s Rig Rundown. Check it out below! 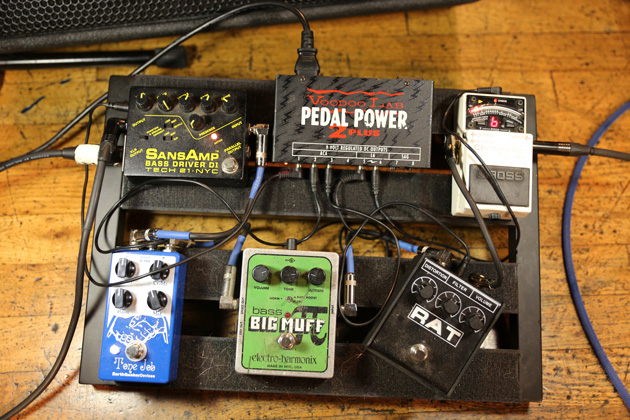 Here are the breakdown of pedalboards below.. I was super excited to see a couple of Rattlesnake Cable Company cables in there as well. I also found this great video that shows some insight where Alicia is coming from. I’m a big fan of Albini and Electrical Audio. Love the fact that she is the engineer on Bully recordings and is all about the analog path. 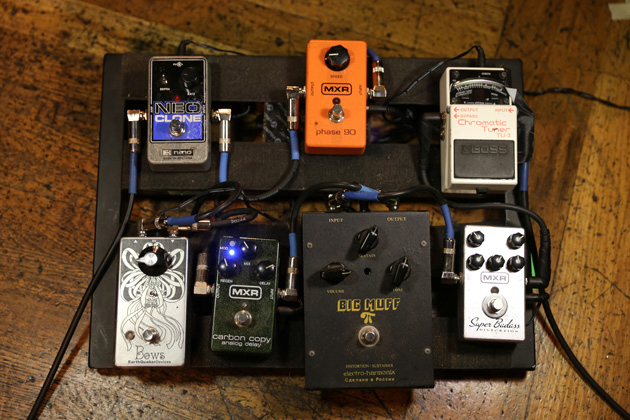 The post Bully Rig Rundown appeared first on Effects Bay. To Buy New, or Buy Used?